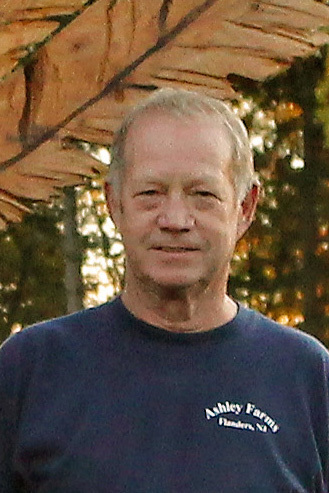 Ashley Farms is owned and operated by Larry Ashley, Aimee Ashley Myers and Scott Ashley. Larry Ashley grew up on the farm while his parents Hubert and Muriel built the business. He oversees the entire farm operation and works on the farm with Scott and our farm staff. He is a lifetime member and past chief of Flanders Fire Co #1, a trustee and past president of the Pleasant Hill Cemetary Association, a long time member of the Morris County Board of Agriculture and a past member of the Morris County Soil Conservation District. In his spare time, Larry enjoys NASCAR, snowmobiling, travelling with his wife and spending time with his grandchildren. Larry lives on the farm in Flanders with his wife, Ellen. Larry’s favorite part of farming is watching the crops we grow come up out of the ground in the Spring and Summer. 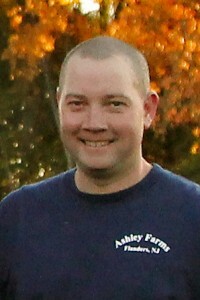 Scott Ashley is our farm production manager and oversees all production, including the overall care of our turkeys. Scott is a graduate of Mount Olive High School. Scott is a graduate of Class 6 of the NJ Agricultural Leadership Development Program. He has served on the Mount Olive Youth Hockey board and has been a coach as well. Scott serves as the county committee chair on our local Farm Service Agency and is a long time member of the Morris County Board of Agriculture. In his spare time, Scott enjoys playing ice hockey and spending time with his family. Scott lives in Flanders with his wife, Chrisy and three children, Barbara, Scotty and Abby. Scott’s favorite part of farming is the process of planting and growing and taking care of the turkeys. 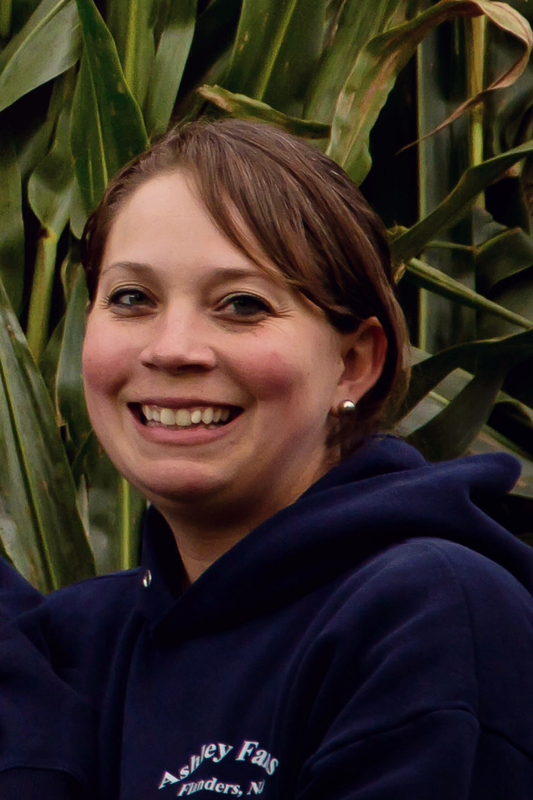 Aimee Ashley Myers is our retail manager and oversees our retail farm market. Aimee is a graduate of Mount Olive High School and has a degree in Agribusiness from Delaware Valley College in Doylestown, PA. Aimee is also a graduate of Class 4 of the NJ Agricultural Leadership Development Program. Aimee is the Secretary/Treasurer for the Morris County Board of Agriculture, a long time member and secretary of the Morris County Agricultural Development Board, a member of the Flanders PTA Executive Committee and a Sunday School teacher at Bethlehem Church. In her spare time, Aimee enjoys photography, volunteering at her sons’ school and spending time with her family. Aimee lives in Flanders with her husband, Doug and sons, Benjamin and William. Aimee’s favorite part of farming is spending every day working with her family, interacting with customers and making the market look as beautiful as possible.